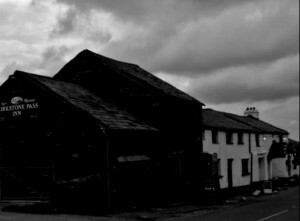 With a stunning backdrop and fascinating history, Cumbria is ghost enthusiasts dream. 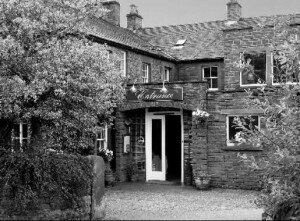 The Kirkstone Pass Inn situated on the road that links Windermere and Patterdale has its share of paranormal activity. A woman and her baby were killed in a snowstorm and are said to haunt the inn to this day and a coachman has been captured lurking in photographs. Visitors report strange noises and a sense of someone being next to you. Visitors to Ambleside Clock Tower have reported poltergeist activity in the toilets, Askerton Castle has a spirit called May, who jumps onto the backs of horse riders as pass through the grounds. Nursery Woods at Beckermet has been the location of several sightings of a tall, man-like creature, over 2 metres tall and covered in ginger hair. Several spots in Cumbria are said to have been battlegrounds for King Arthur and convey the sense of spirits. Once you’ve located your ideal haunted hotel, Cumbria offers a wealth of fantastic places of interest to make your stay one that you’ll never forget. 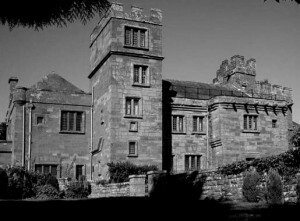 We feature just some of the most haunted hotels in Cumbria If you know of a haunted hotel in Cumbria that we’ve missed, we’d welcome your suggestion. Just click on the ‘Contact Us’ link in the footer at the bottom of the website.